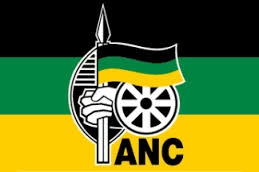 The African National Congress thanks the Alliance structures throughout the country for heeding the call of convening community meetings in all the wards to quell the xenophobic violence that has been threatening to spread particularly in KZN and Gauteng. These meetings have assisted to bring about calm which is a precondition to stamp out this violence once and for ever. We salute many South Africans who have stood up and protected foreign nationals within their communities. This will go a long way to send out the important message that our people do not support this violence and will not tolerate it. We once more convey our condolences to families of the departed and wish speedy recovery for the injured. We commend our law enforcement agencies for working tirelessly to bring the situation under control. Let us continue to work with the police for the apprehension of those behind these attacks.